Constructed entirely in timber, the nine-storey high-rise is the tallest timber residential building in the world. Comprising private units for housebuilder Telford Homes and affordable housing for social housing provider Metropolitan Housing Trust, Stadthaus provides twenty-nine apartments. 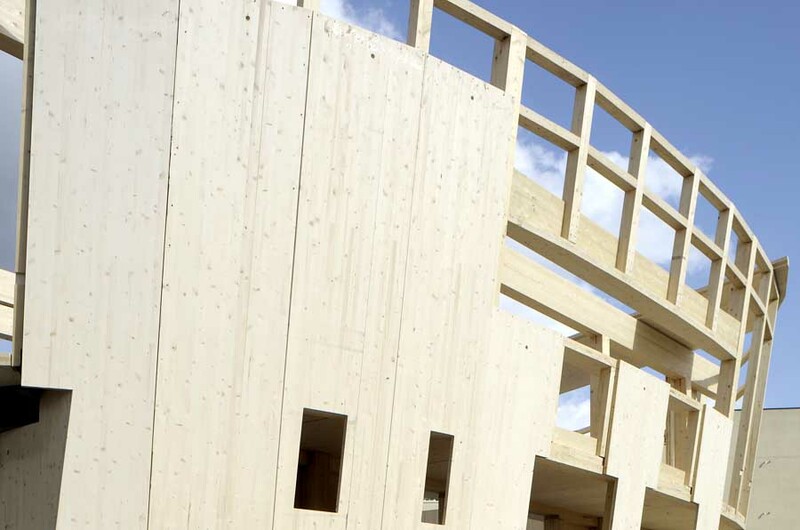 The building has been assembled using a cross-laminated timber panel system pioneered by manufacturers KLH of Austria and is akin to jumbo plywood, arriving on site in panels up to 13m in length. 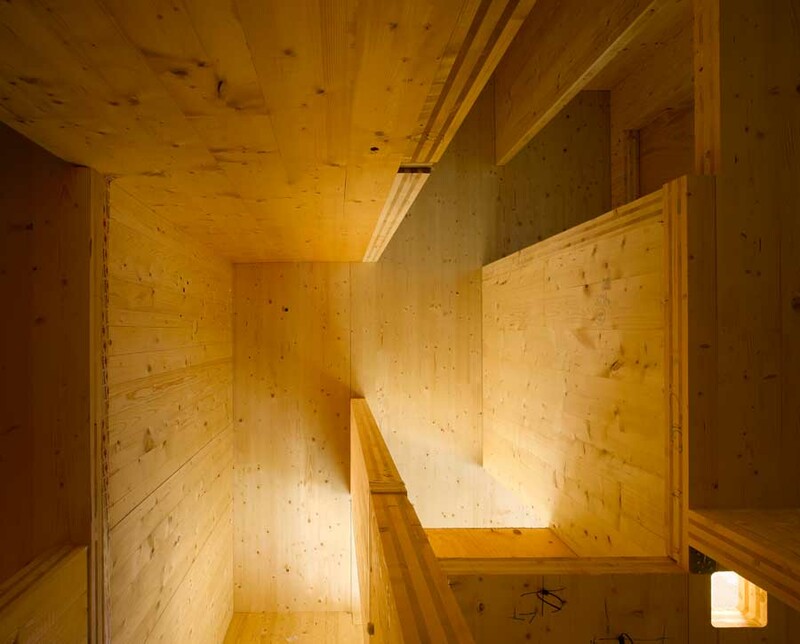 Designed in collaboration with structural engineers Techniker, this is the first building in the world of this height to construct not only load-bearing walls and floor slabs but also stair and lift cores entirely from timber. 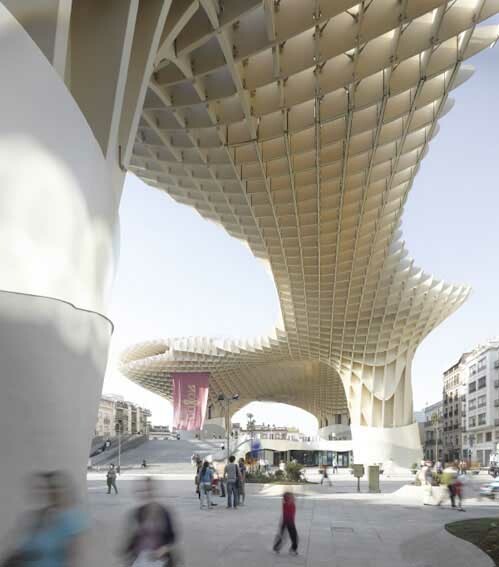 The Redevelopment of the Plaza de la Encarnacíon is a “new icon” for Seville – a place of identification and to articulate Seville’s role as one of the world´s most fascinating cultural destinations. 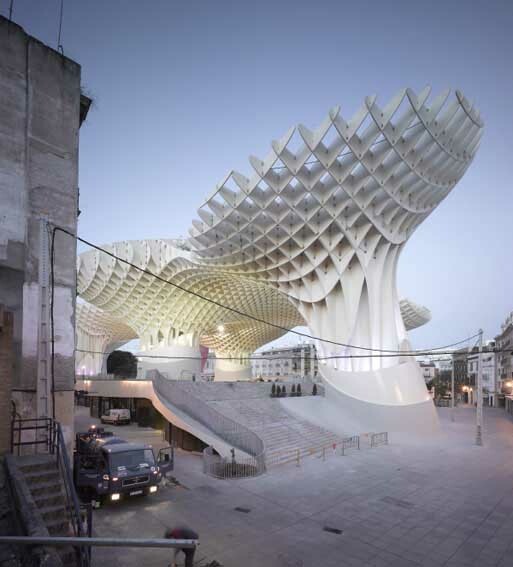 Metropol Parasol explores the potential of the Plaza de la Encarnacion to become the new contemporary urban centre. By adopting multidisciplinary solutions, the past can inform the future. 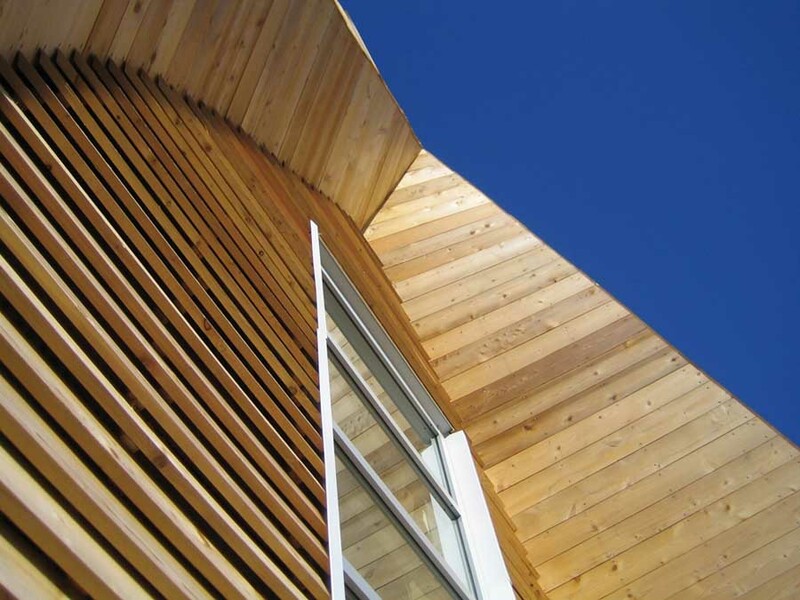 Timber and the Built Environment aims to offer guidance, engender confidence, and positively demonstrate to practitioners the benefits of sourcing and using sustainably produced timbers. 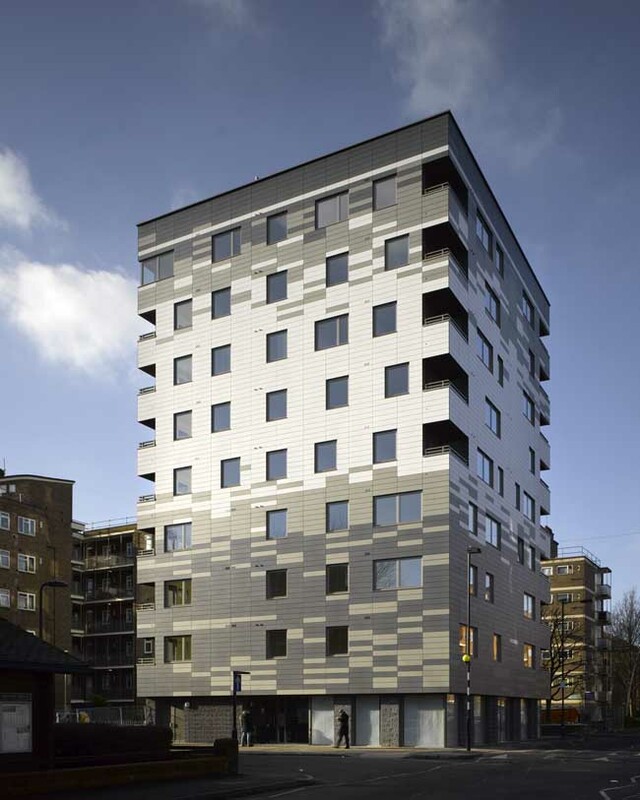 Specifiers should have a better awareness of the context and profile of timber in terms of maintenance in order to design in success. The programme will present a variety of relevant case studies to offer a broader understanding of the material’s potential. This Timber conference will be useful to inter-disciplinary groups including: planners, building control officers, architects, surveyors, academics, conservationists, timber industry, manufacturers and suppliers, timber treatment specialists and public sector agencies. 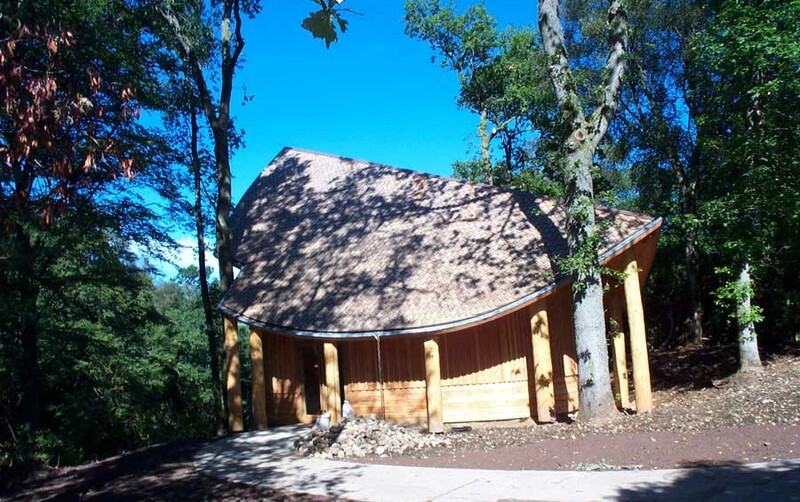 This Timber Architecture event supports the Scottish Executive’s policy on architecture which aims to develop an understanding of architectural and sustainability issues and the provision of appropriate skills for the building industry. 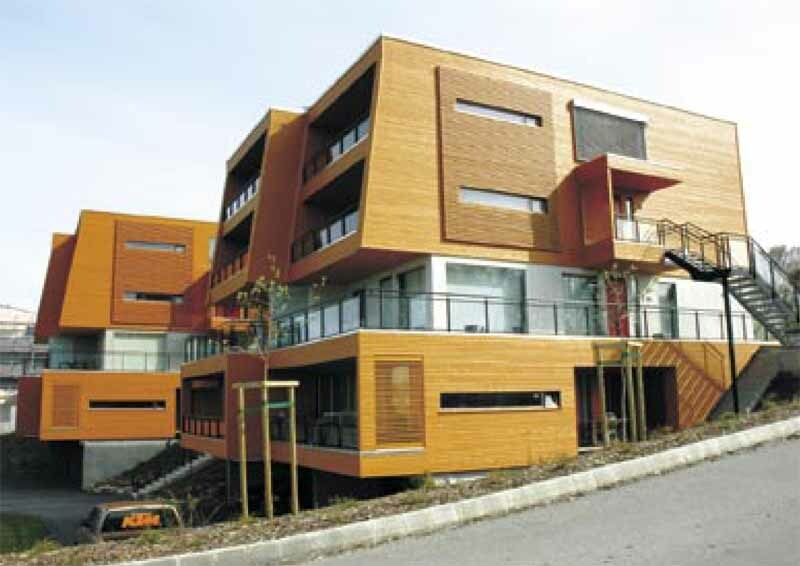 Timber and the Built Environment will address perceptions and challenges associated with timber in use. Drawing on experience from the past, it will provide guidance, inspiration and new ideas for the future use of timber through good design.